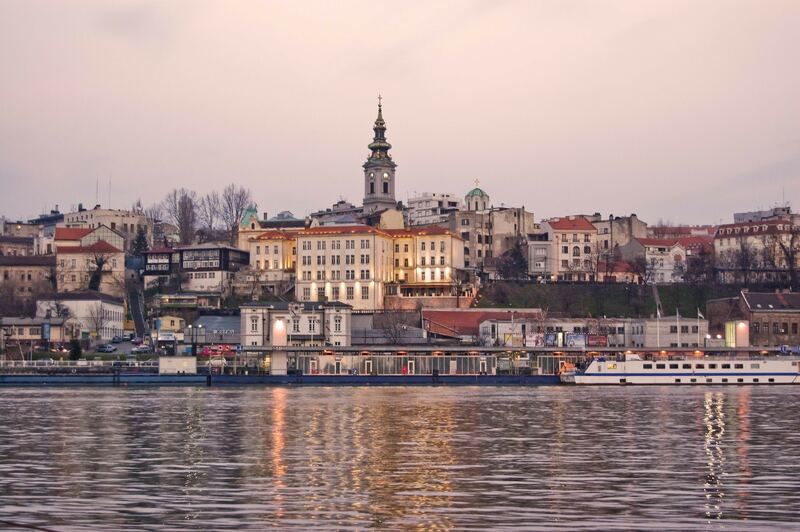 Come discover Europe’s coolest capital city. 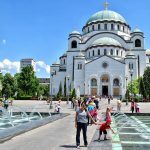 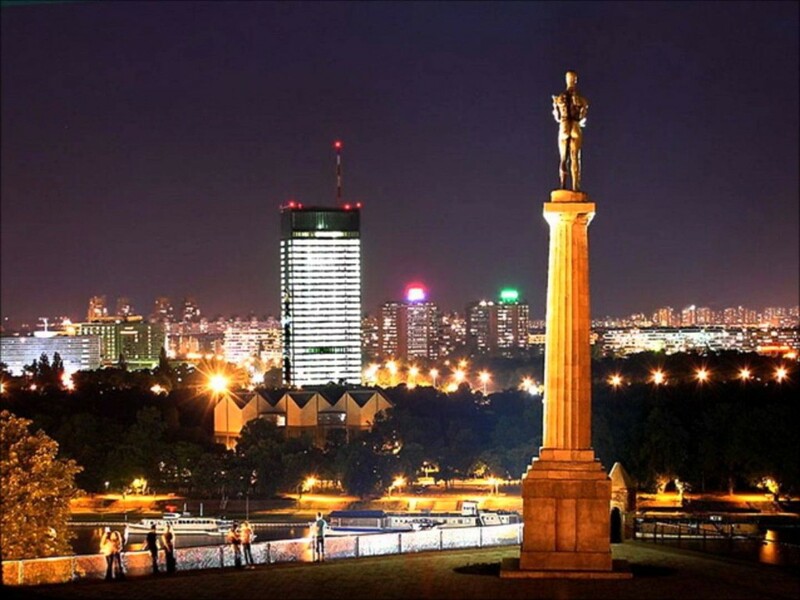 Set at the confluence of the Danube and Sava rivers, Belgrade is the capital of Serbia and one of the oldest cities in Europe, having been conquered and rebuilt 40 times in its long and tumultuous history. 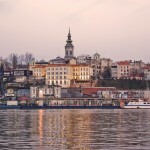 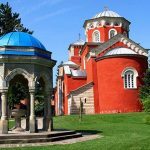 Belgrade is a superb destination for a short city break. 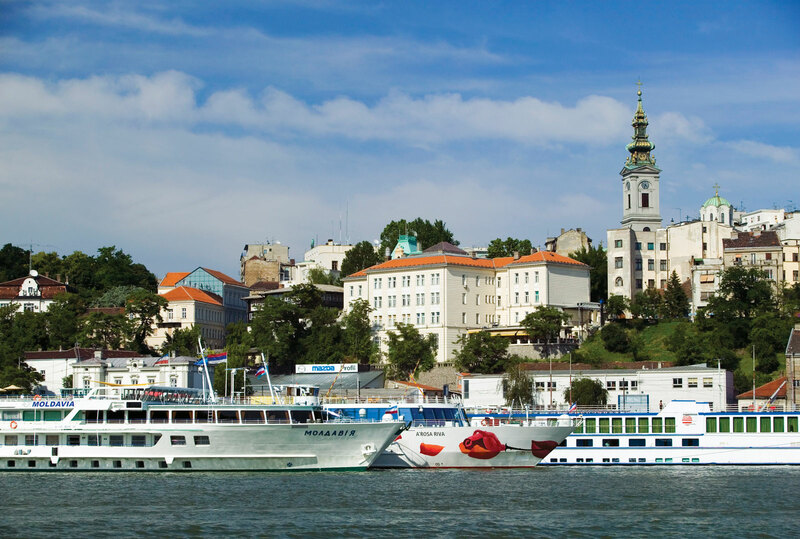 Spend a weekend in Belgrade and explore the city’s vibrant neighborhoods, lively cafes and bars, fashionable shops, innovative cuisine and bountiful theaters, museums and galleries – there is so much to explore. 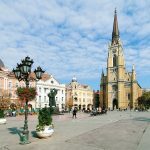 It offers great value for money, especially when it comes to food and drinks as you can pick up a pint of beer here for little more than 1€. 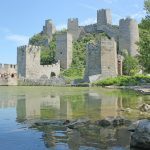 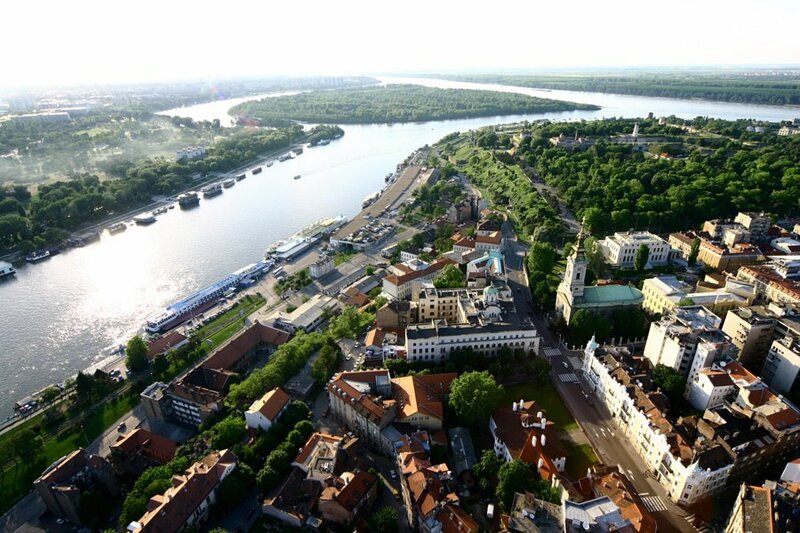 Visit impressive hilltop Kalemegdan Fortress and then relax with a coffee and cake in the surrounding park as you watch the locals enjoying the early evening sun. 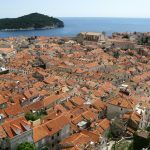 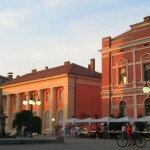 Make the most of a stroll around the Old Town where there are many pedestrian streets. 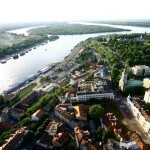 If it’s sunny don’t miss out visiting Ada Ciganlija known as the Belgrade Sea and enjoy the beach and various cafes and restaurants. 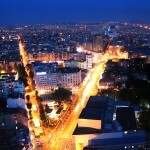 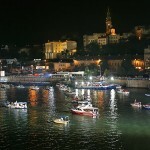 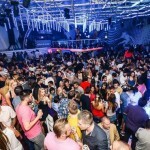 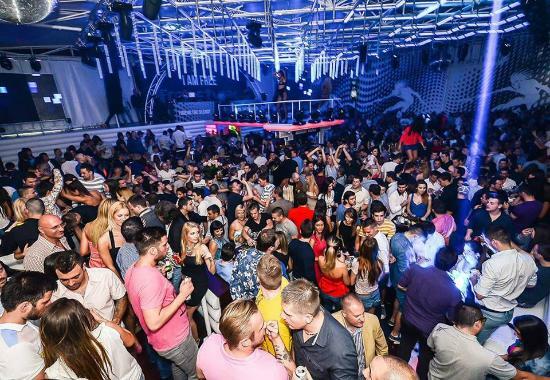 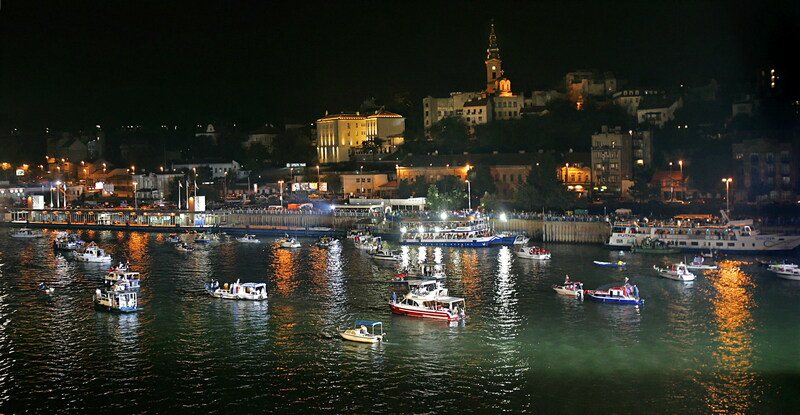 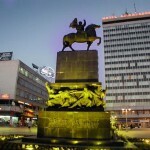 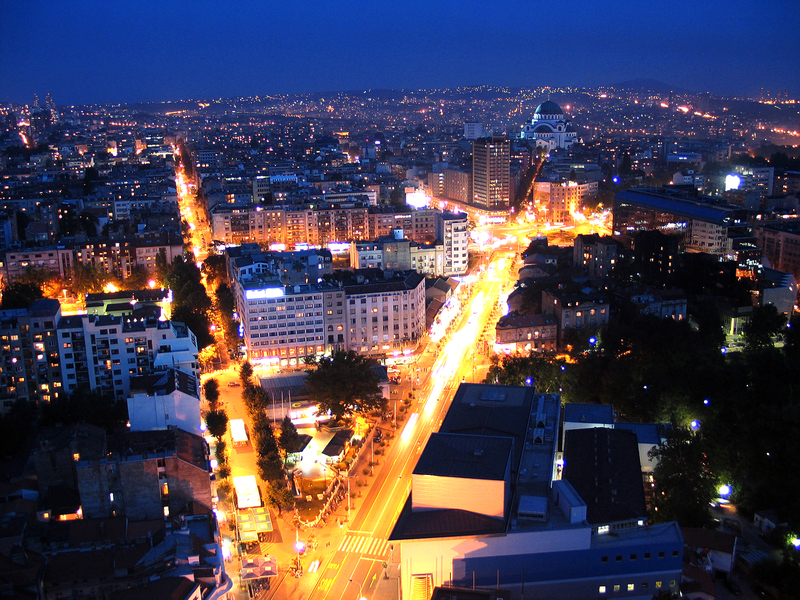 At night Belgrade becomes the party capital with its underground bars and open-air cafes. 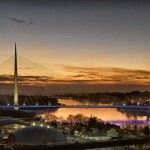 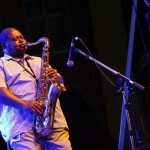 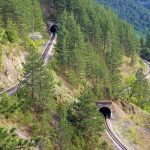 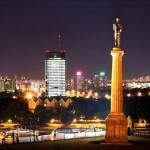 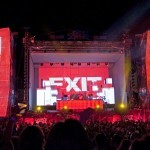 “Belgrade – interesting city that’s full of hedonism, passion and finesse.